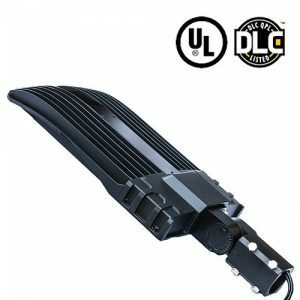 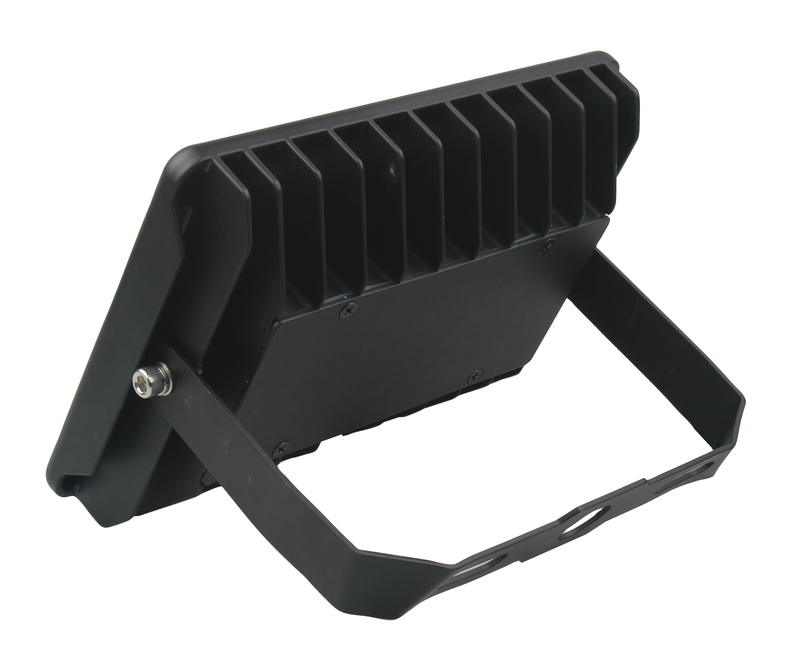 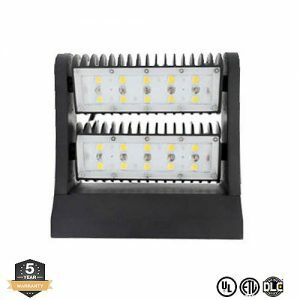 Metro LED’s LED Flood Lights use the latest in solid state lighting technology for long life, low maintenance, and high efficiency. 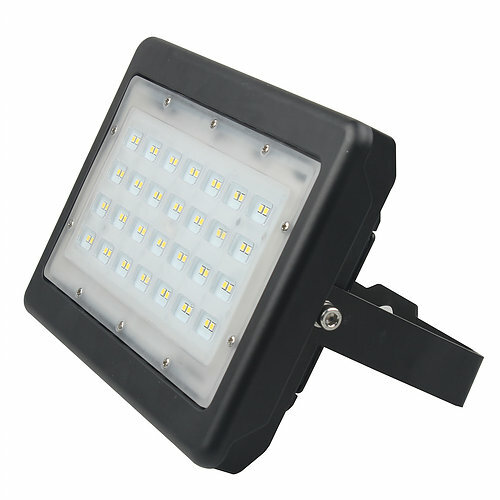 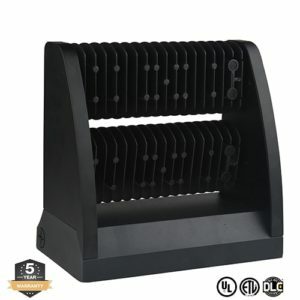 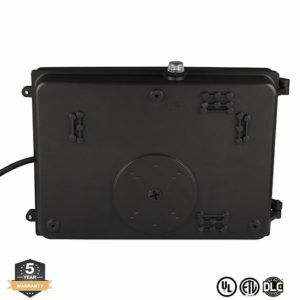 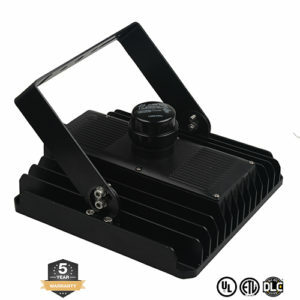 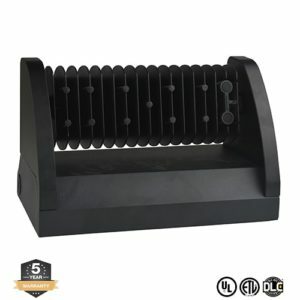 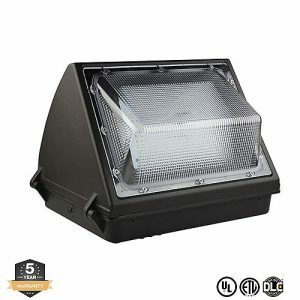 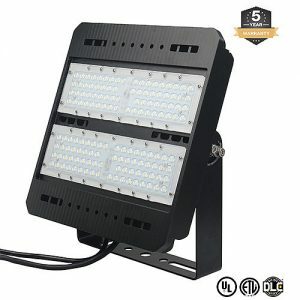 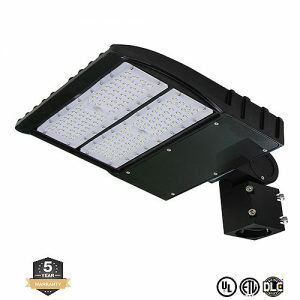 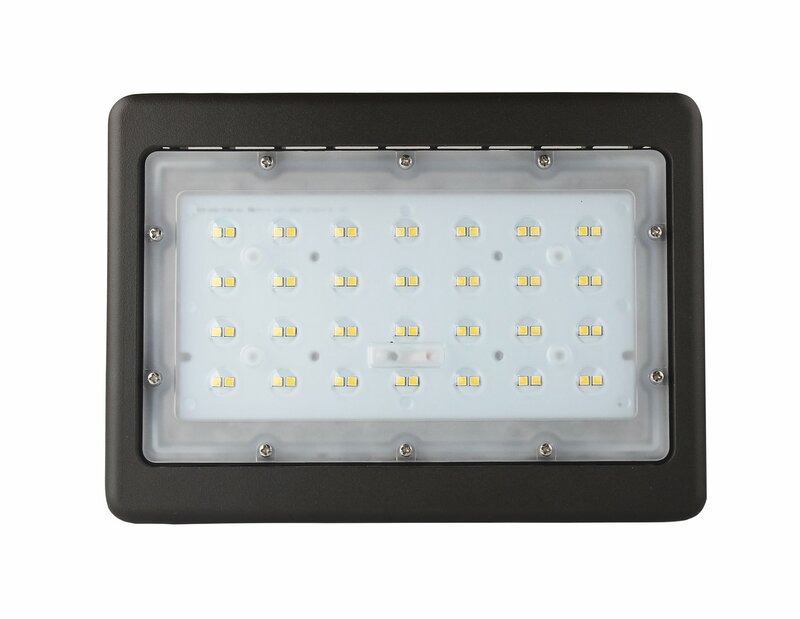 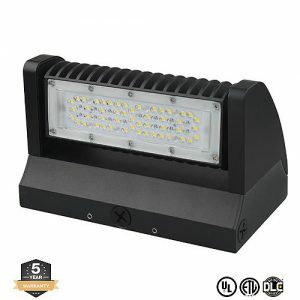 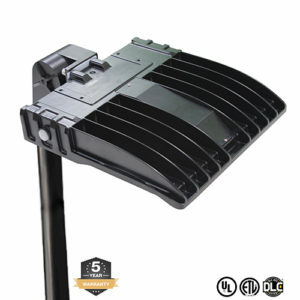 These LED Flood Lights provide superior lighting without Flickering or Humming and provide convenient features such as “Instant Start.” Furthermore, our LED Flood Lights are Eco-Friendly which means there is NO Mercury and these lights are easy to install and operate. 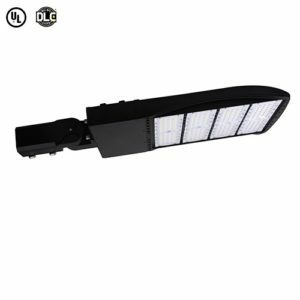 With this improved lighting, there are no UV or IR in the beam and provide soft uniform lighting which is safe for the eyes.